In 1998 the fourth portrait of Queen Elizabeth II appeared on UK Sovereign’s. The portrait depicts a more mature looking Queen wearing a crown. The majority of fourth portrait sovereigns carry a George and the Dragon reverse. 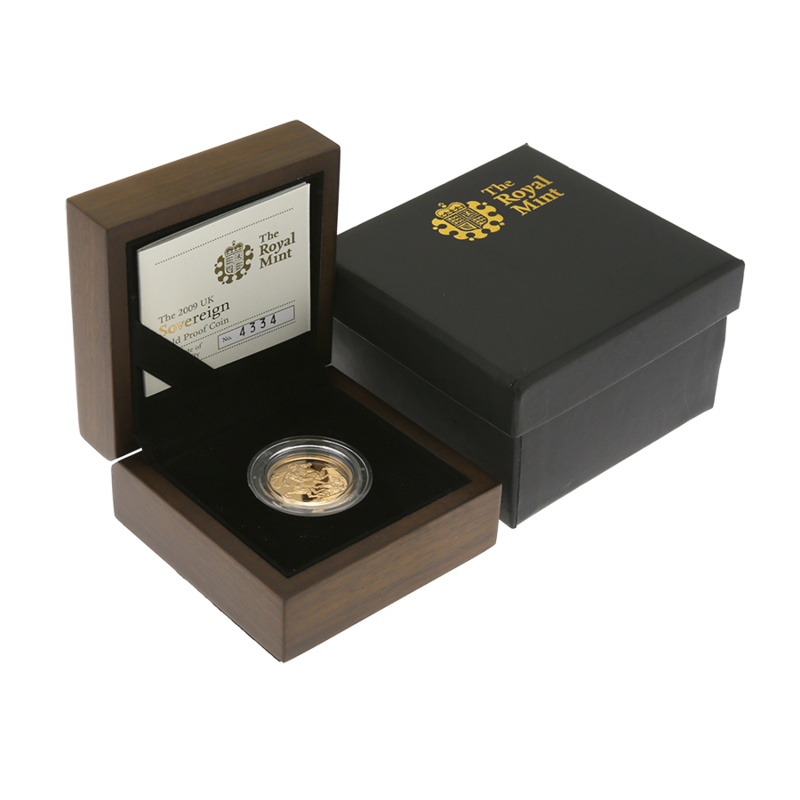 There are some dates in this era that depict an alternative reverse. 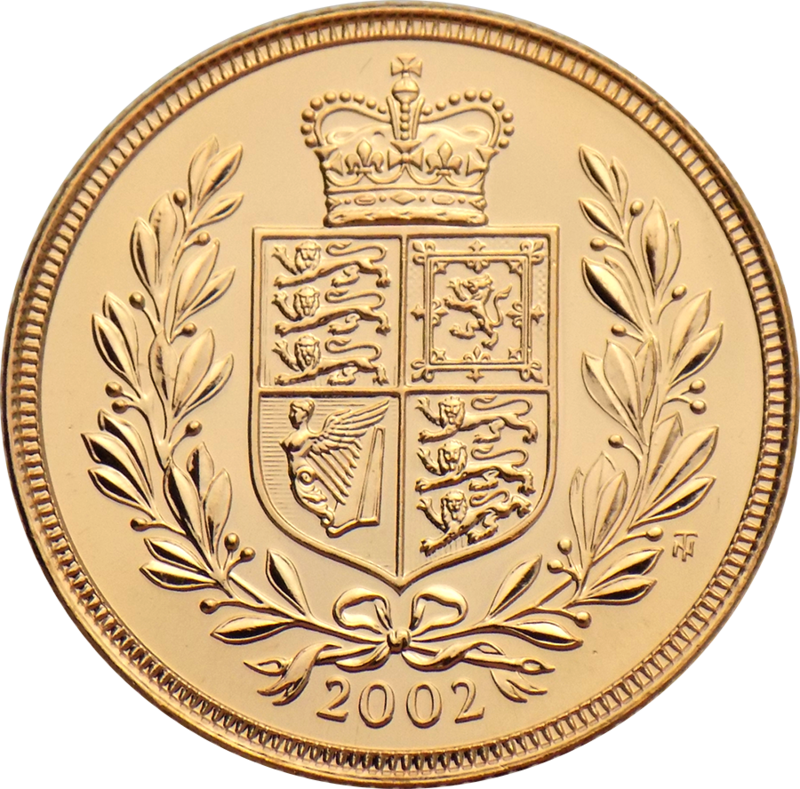 In 2002 and 2012, sovereigns featured a Shield back rather than George and the Dragon. 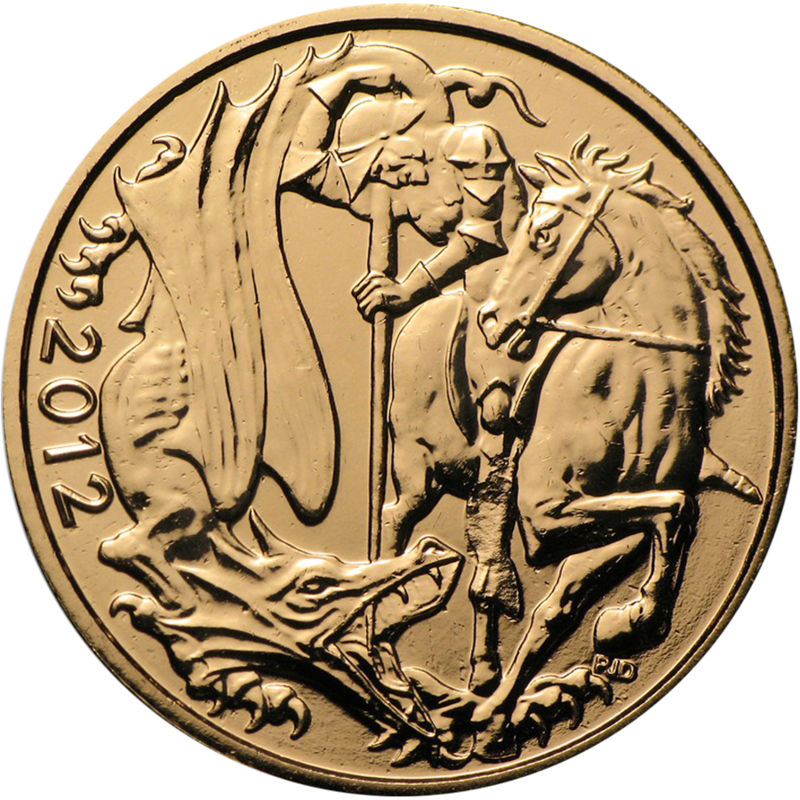 In 2005, sovereigns featured a reworked version of the traditional George and the Dragon.